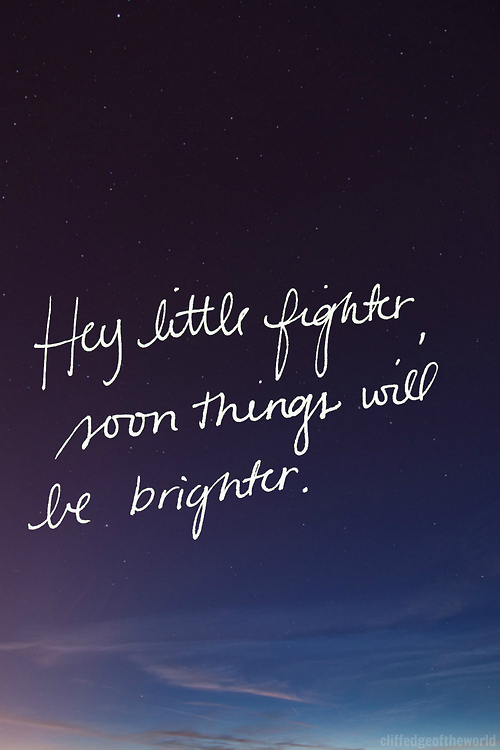 "Hey little fighter, soon things will be brighter." 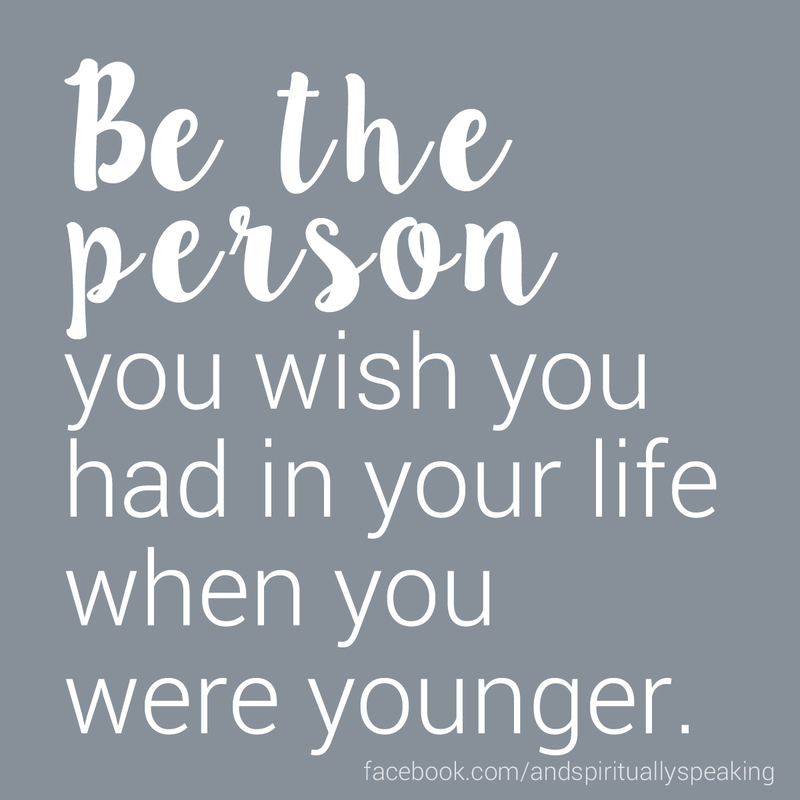 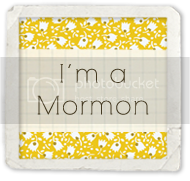 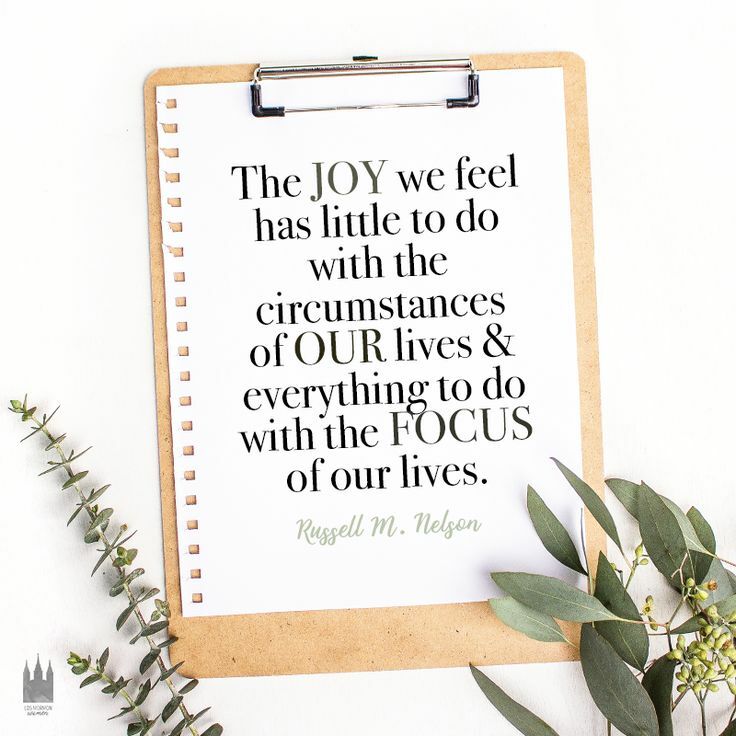 "The joy we feel has little to do with the circumstances of our lives and everything to do with the focus of our lives." 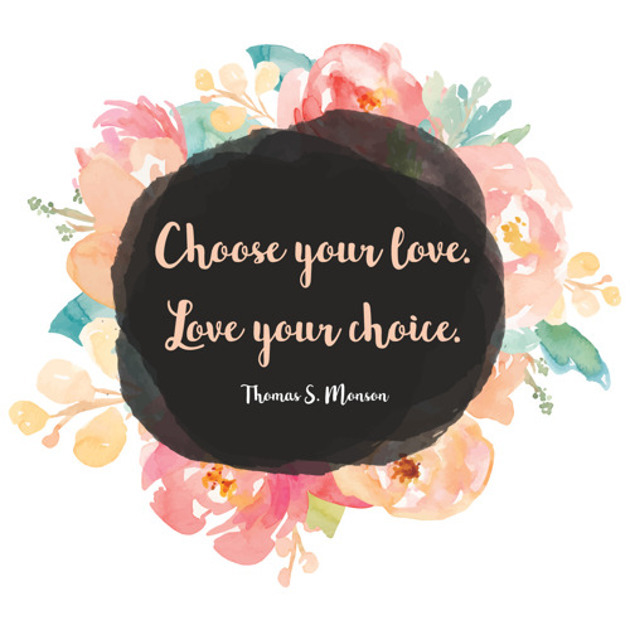 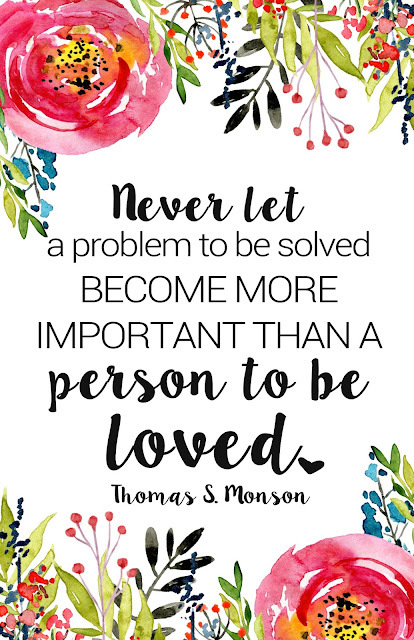 "Choose your love, love your choice." 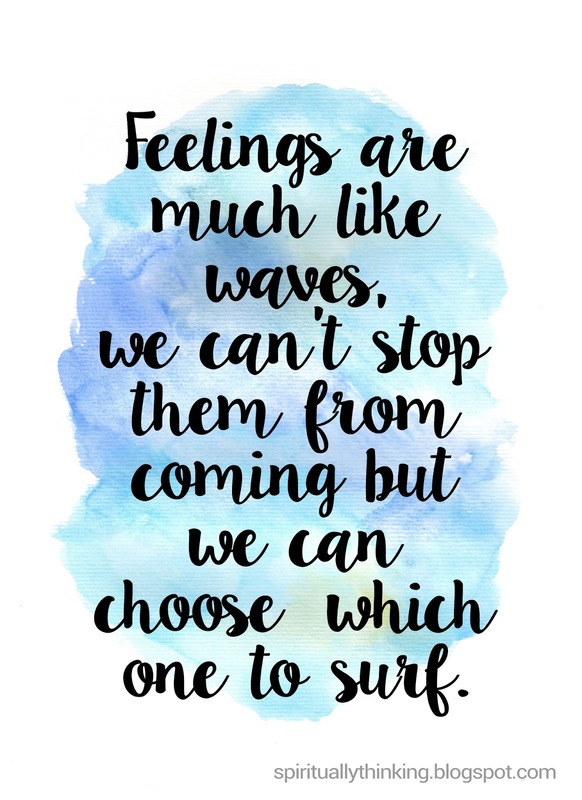 "Feelings are much like waves, we can’t stop them from coming but we can choose which one to surf."